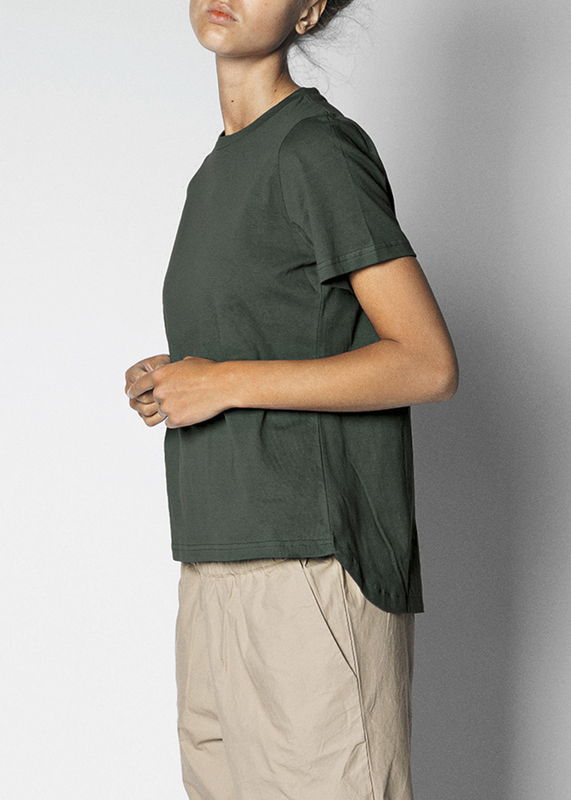 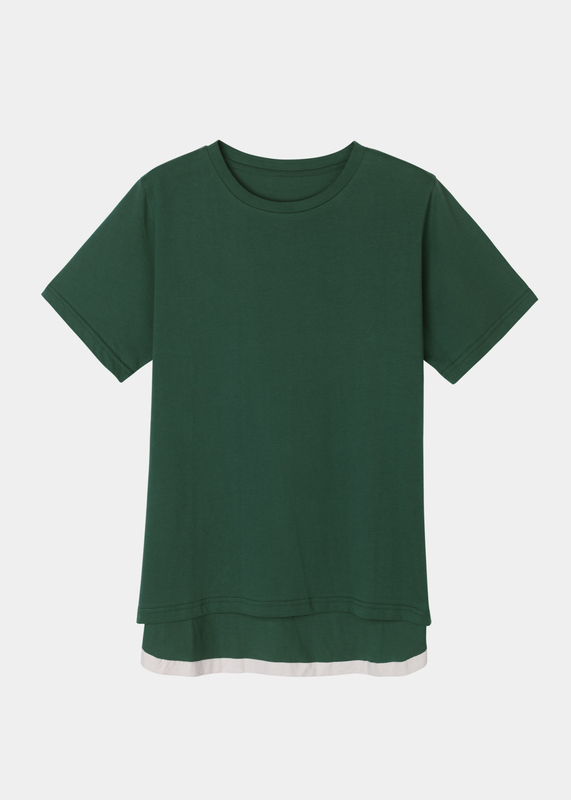 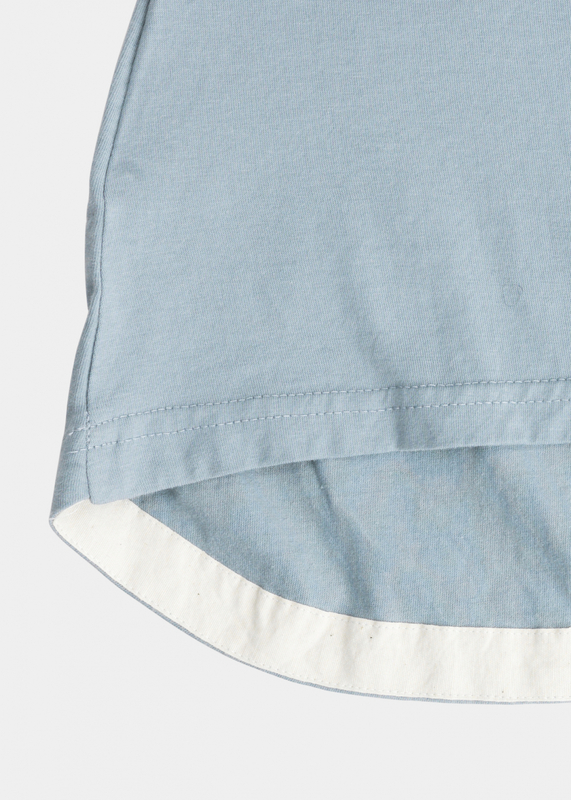 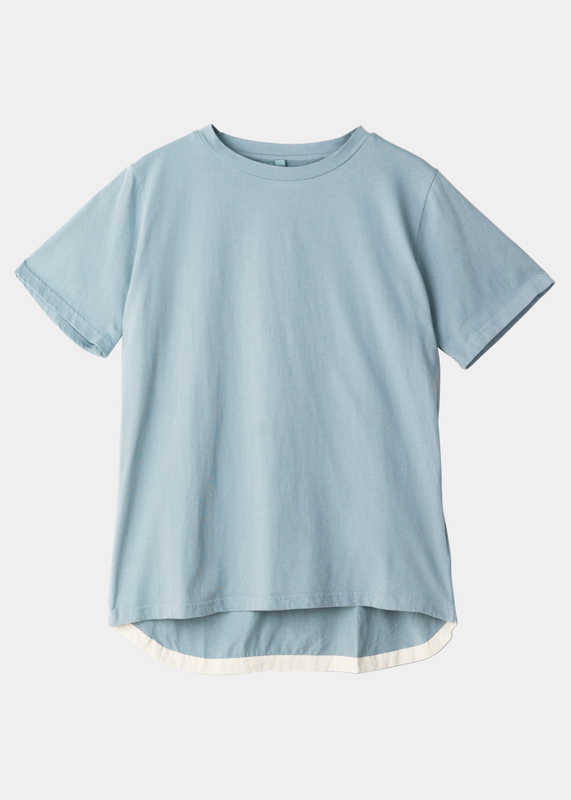 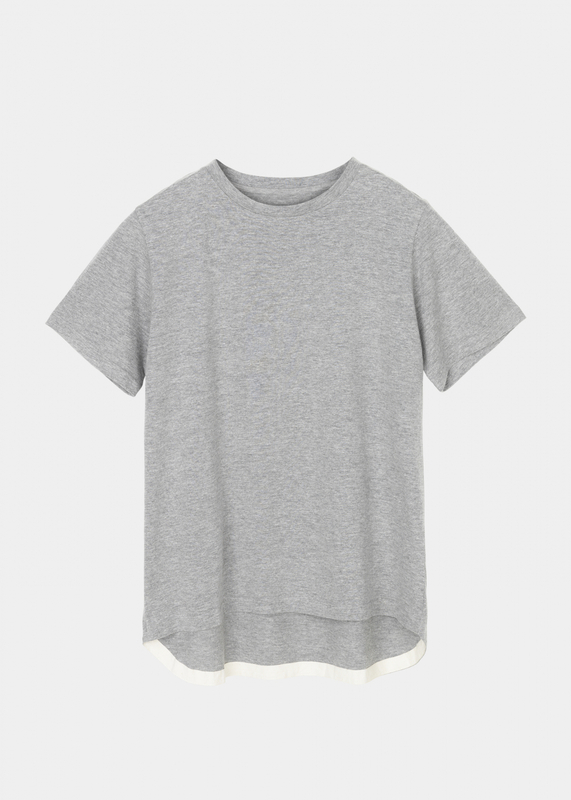 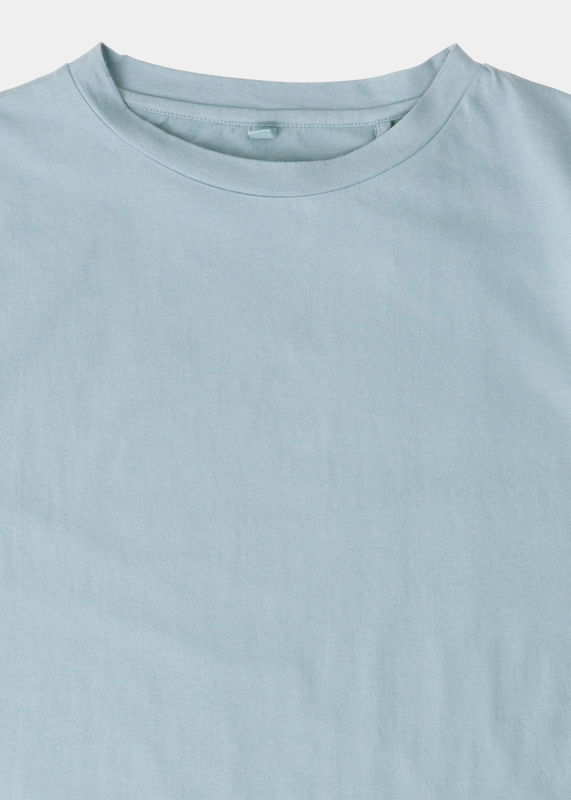 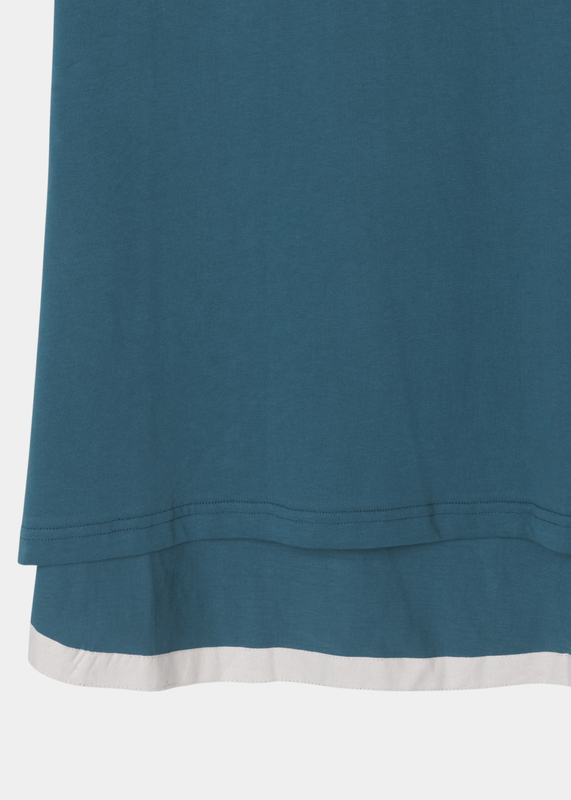 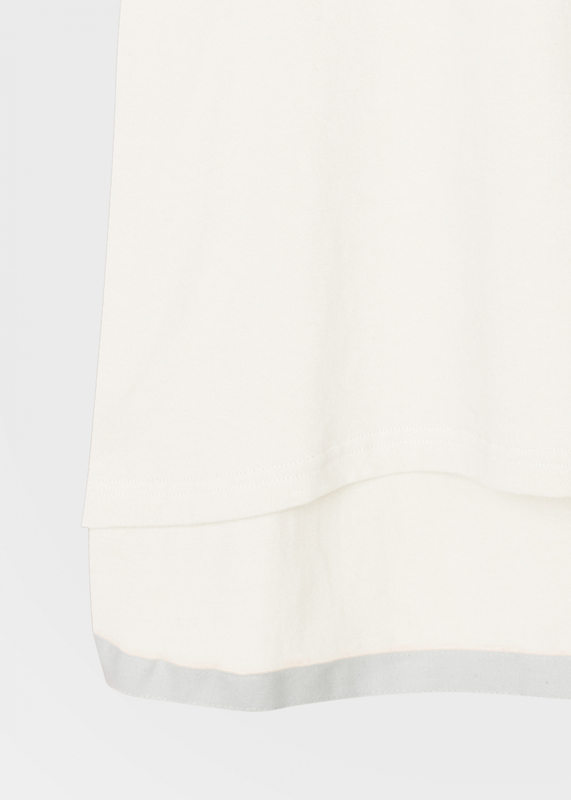  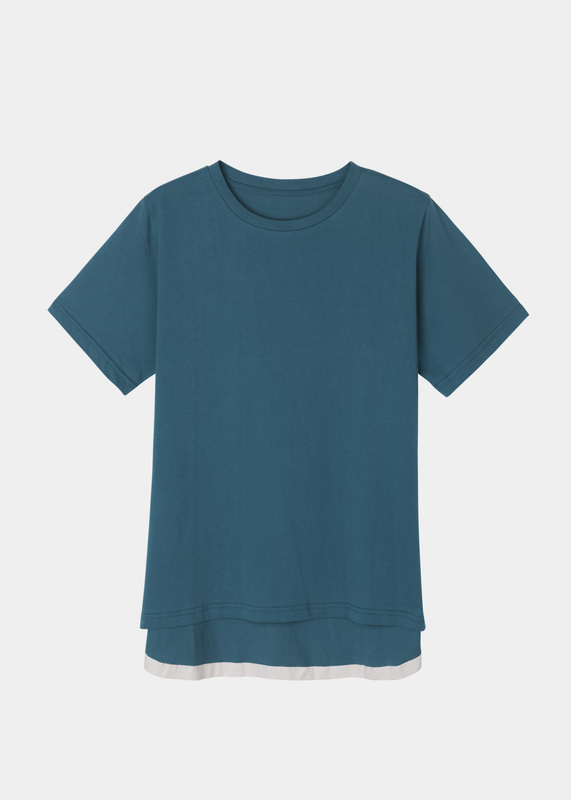 The classic AIAYU tee is a loose fitted jersey t-shirt made from 100% organic cotton. 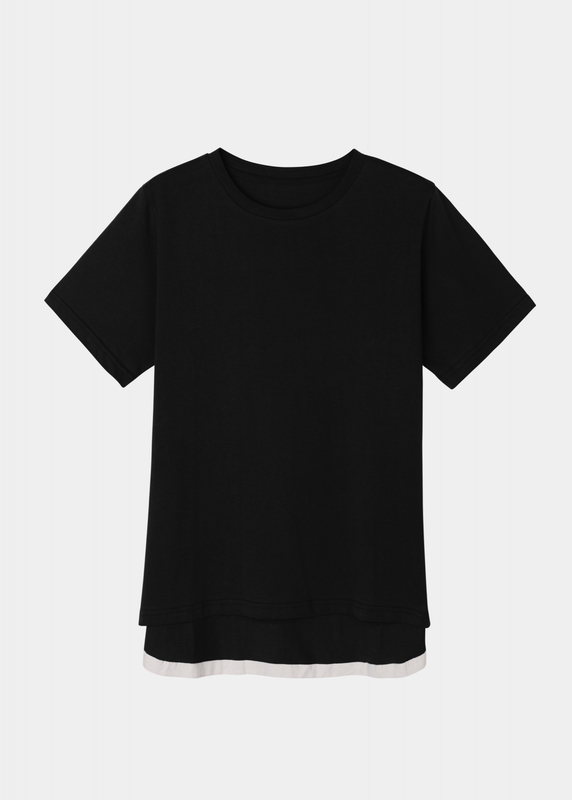 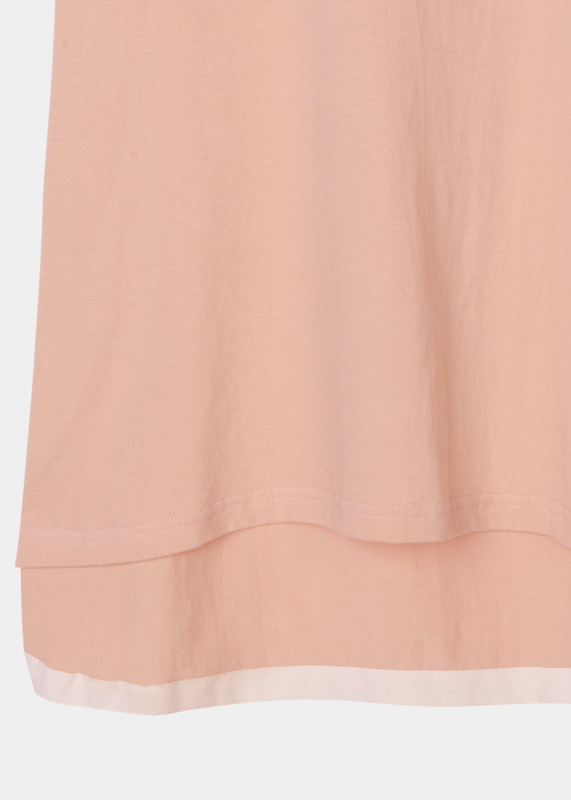 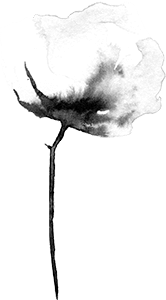 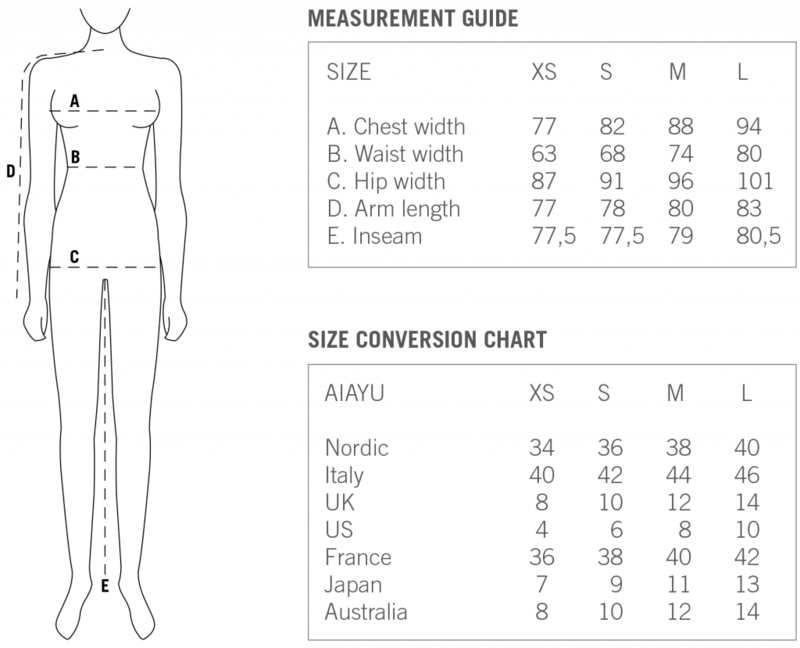 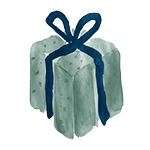 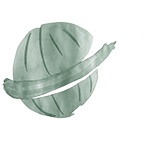 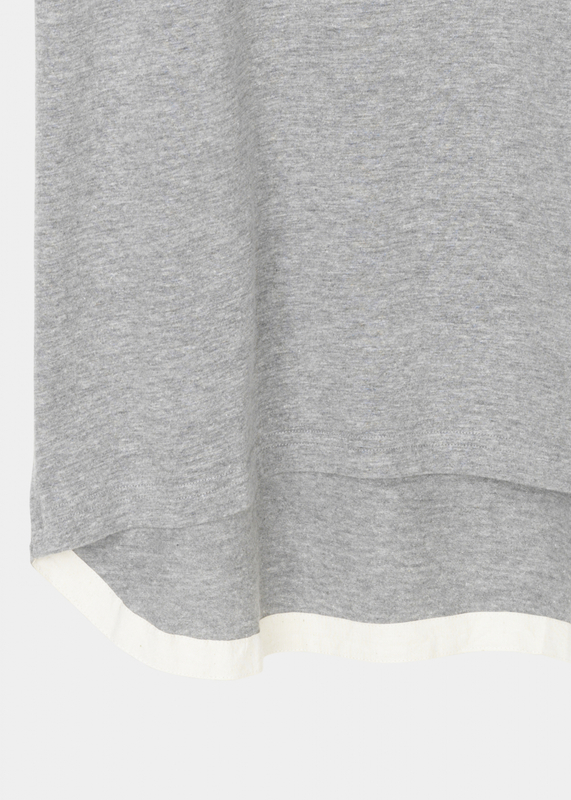 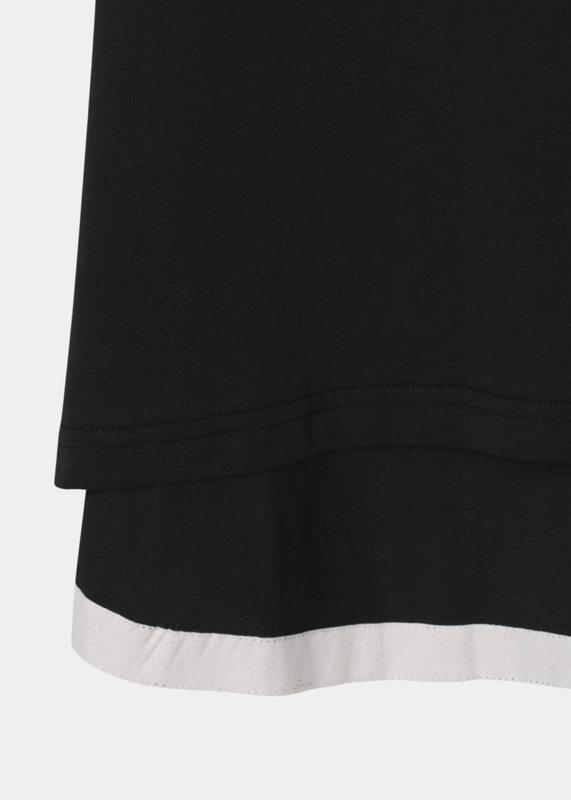 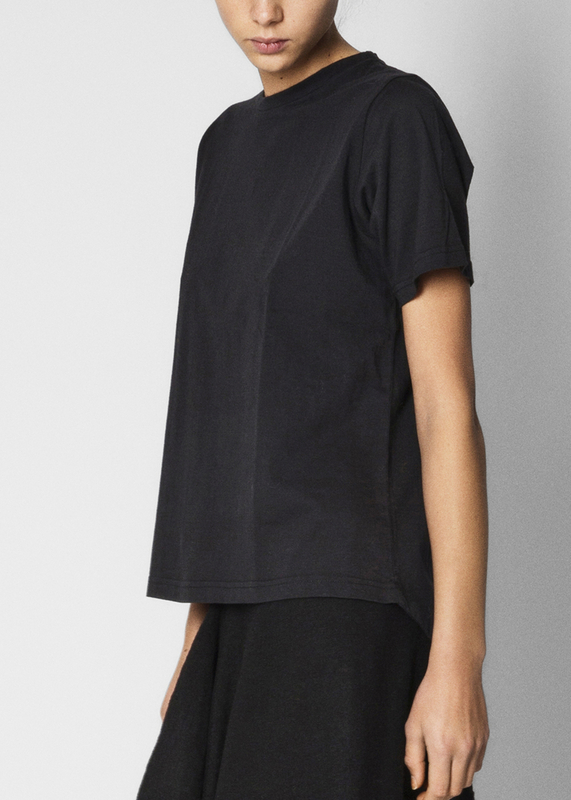 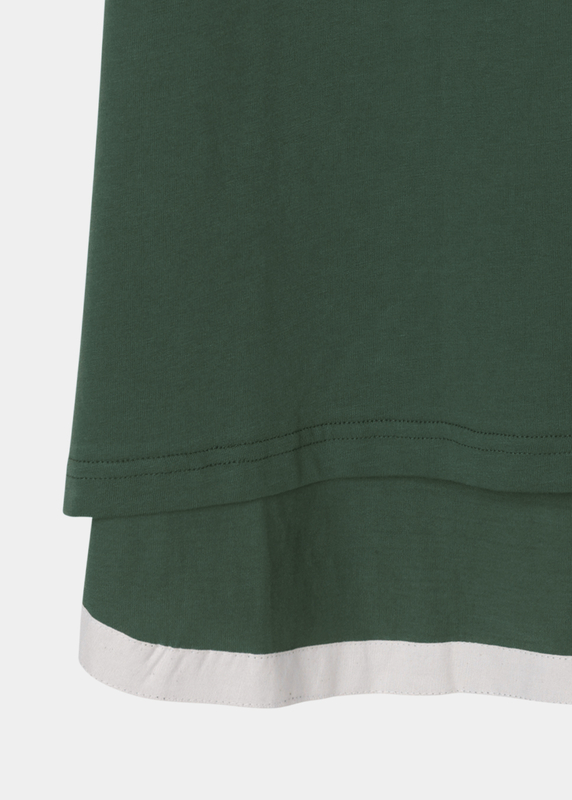 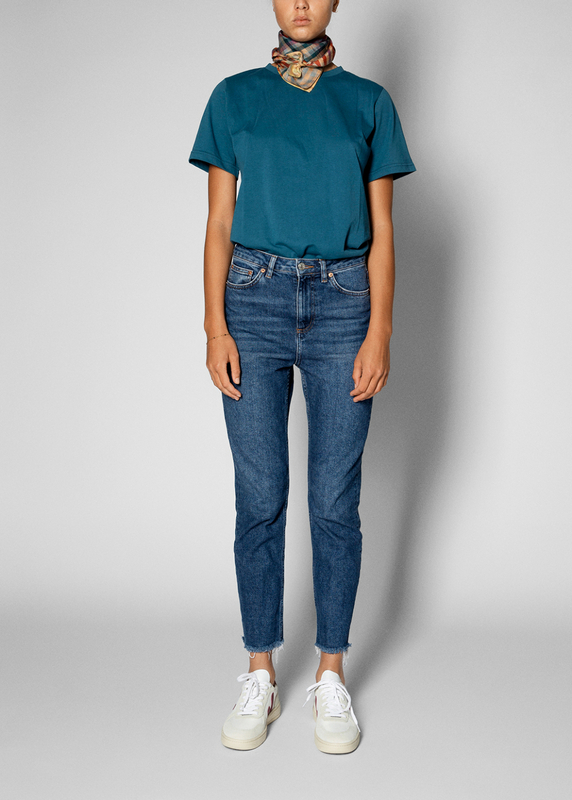 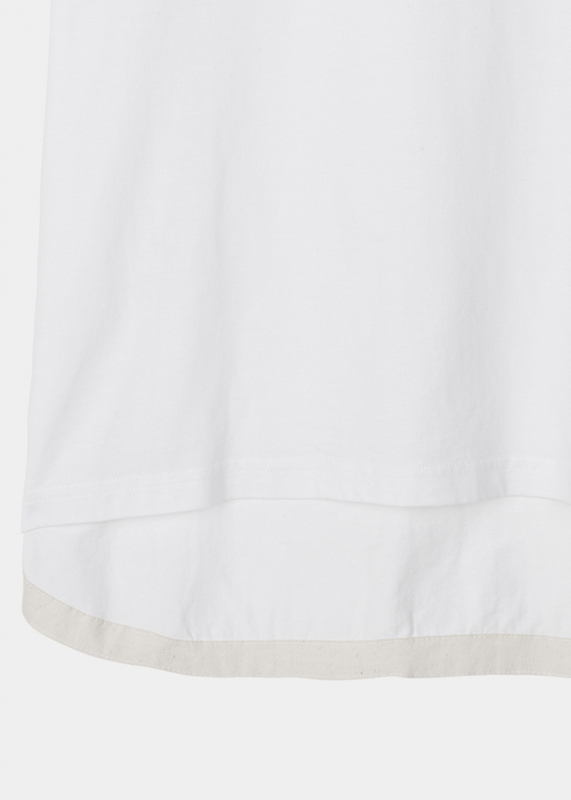 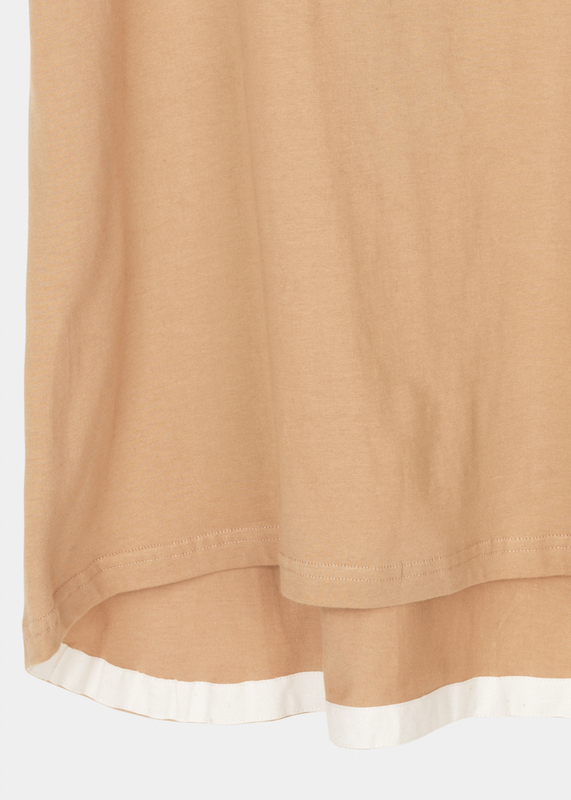 The tee has set-in sleeves, curved hems, and is slightly longer in the back. 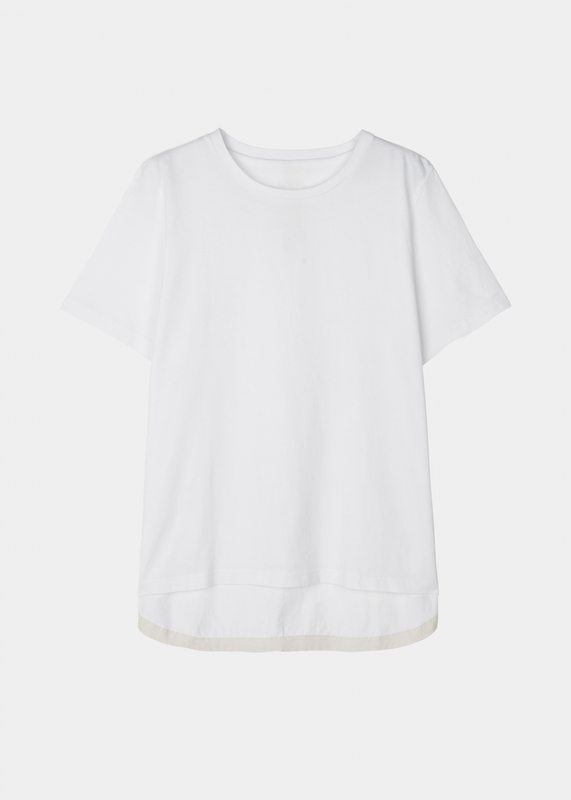 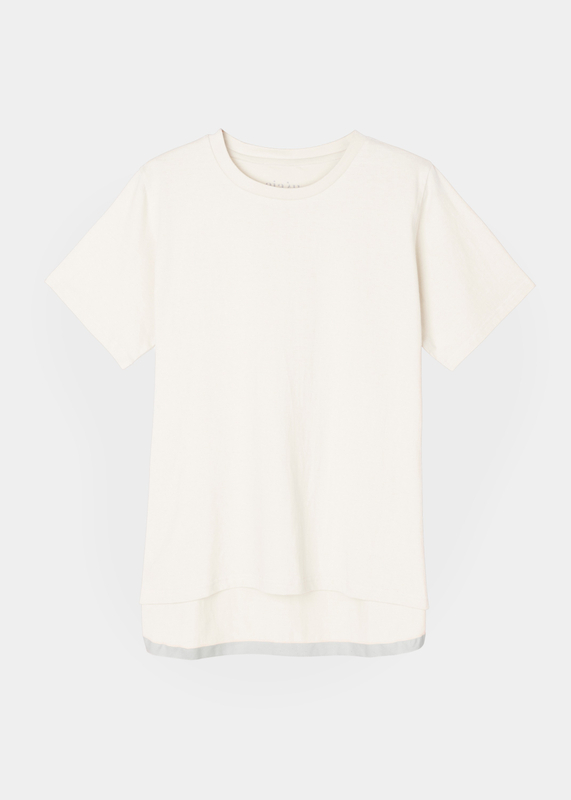 This gives the t-shirt a relaxed fit, and makes it easy to style - either as a basic top paired with casual shorts or pants, or as a comfortable top elegantly tucked into a high-waist skirt.